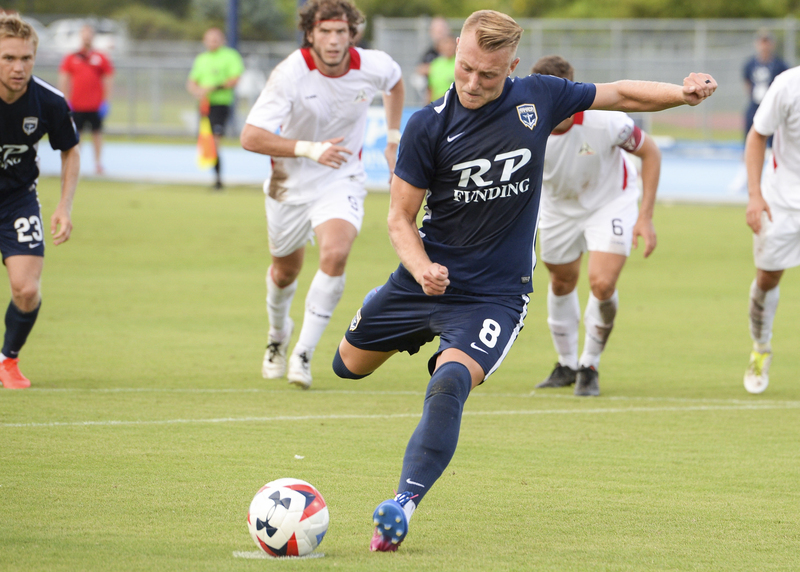 The Jacksonville Armada FC has sent midfielder Jack Blake to the United Soccer League side Tampa Bay Rowdies on a season-long loan. 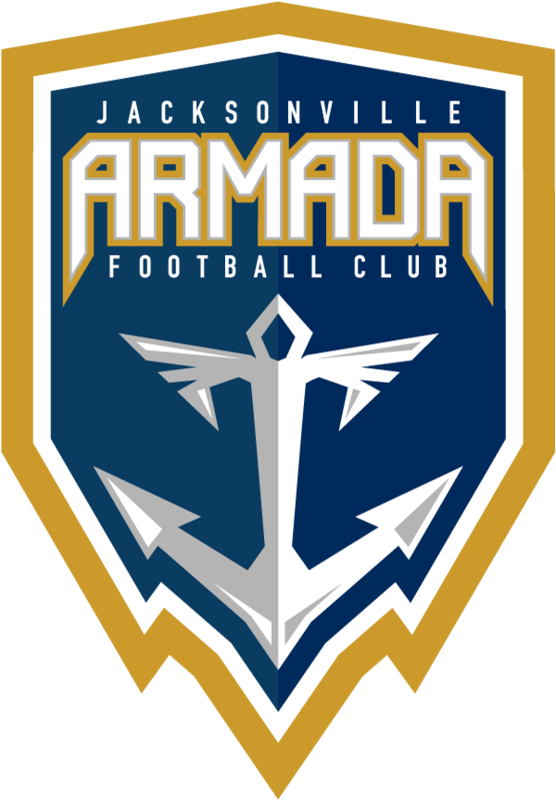 The 23-year-old Blake had a breakout year with the Armada FC after joining the club in 2017. He totaled 2,223 minutes in 27 appearances for the team. His nine goals, the sixth-most in the NASL, and four assists helped to earn him multiple honors, including NASL Young Player of the Year. Blake joined the Armada FC after spending the 2016 NASL season with the Minnesota United FC, where he accumulated 695 minutes in seven starts and 11 matches for the Loons. He signed with the club in May and scored his first professional goal in his debut appearance- helping defeat St. Louis FC in the third round of US Open cup last June. Blake graduated from the Nottingham Forest Academy and signed his first professional contract with the senior team in May 2013. He was loaned five months later to the neighboring club, Mansfield Town. His professional debut was a 0-0 draw against Bury F.C. on Oct. 22, 2013. He made two more appearances for the Stags before returning to Nottingham Forest where he played until 2015.